10/10 in the Herald’s politics quiz. 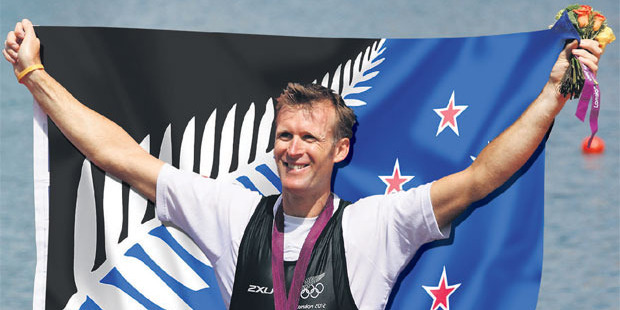 The Herald asks would you stand and wave this flag? And has artists impressions of some of the 40 long-listed designs as they might have been used. All look better than I thought they might and this is still my preferred option. Only 7/10 in the Herald’s politics quiz. Only 7/10 in the Herald politics quiz. It was the numbers that I missed, again. The Herald politics quiz is back. I got 9/10 – as usual it was a question on numbers which I got wrong. Only 6/10 in the Herald’s politics quiz. 7/10 in the Herald’s politics quiz.